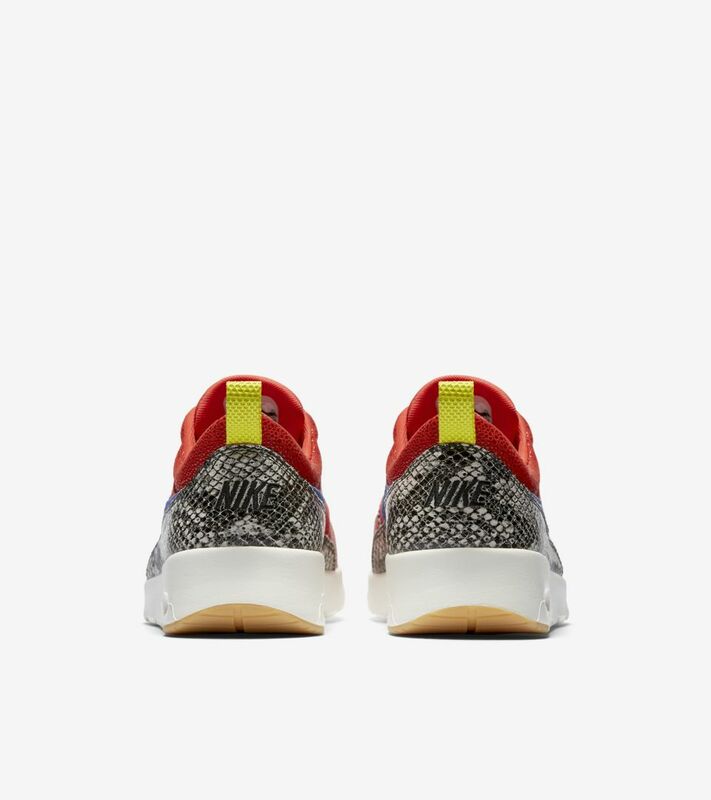 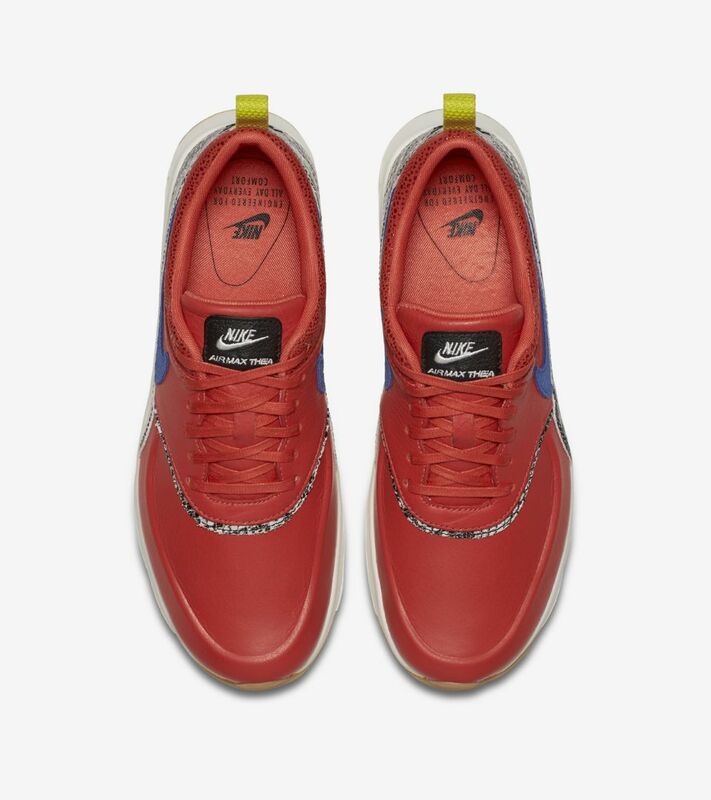 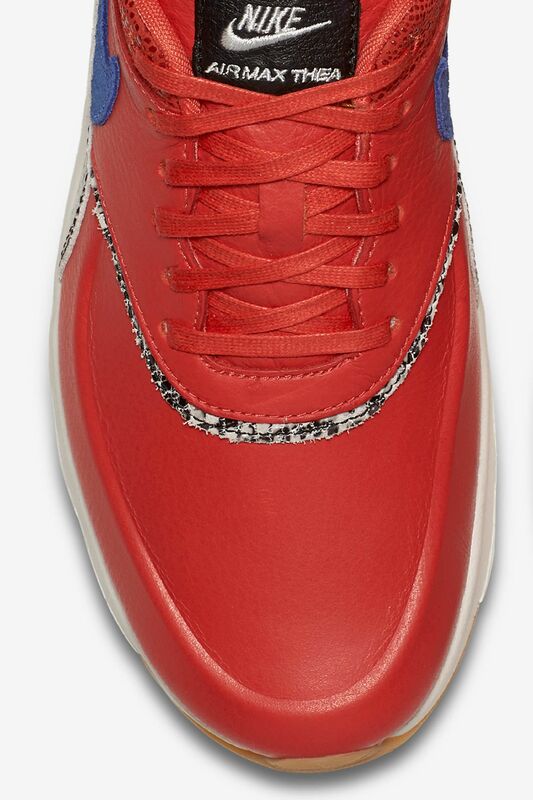 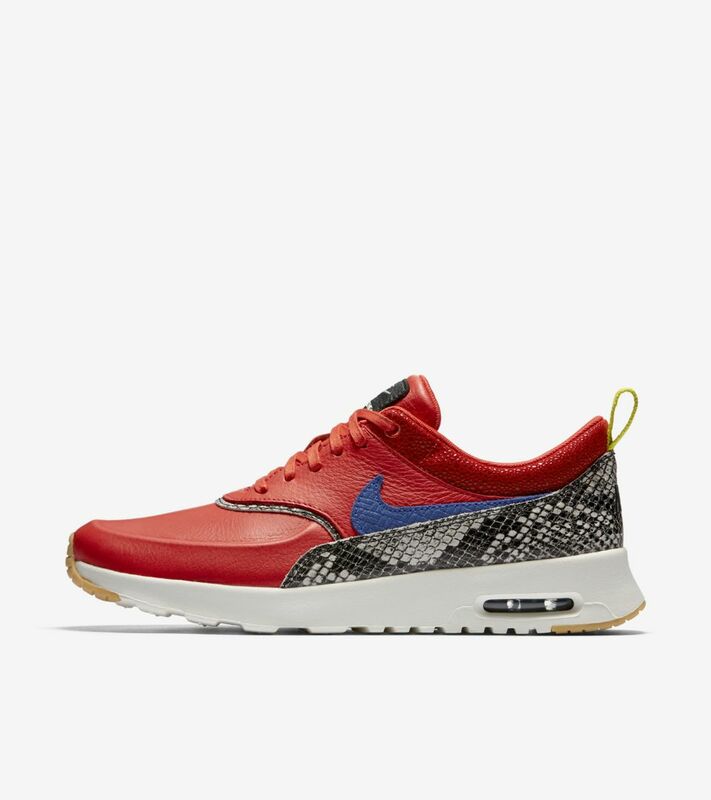 The Air Max Thea is known for its unique blend of Nike heritage and modern innovation. 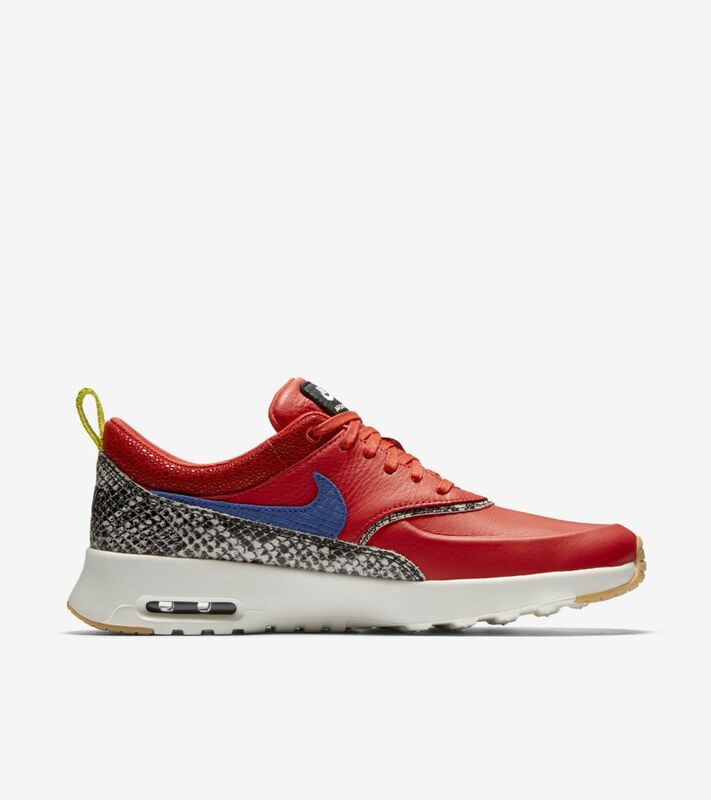 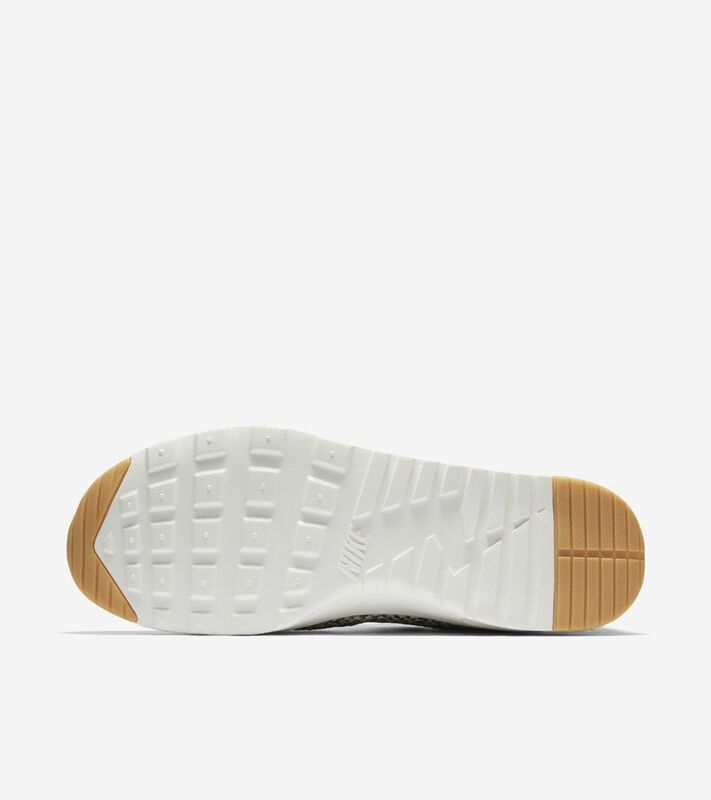 The Nike Air Max Thea LX Shoe is the latest iteration of the minimalist style icon, equipped with premium lightweight cushioning and a low-cut profile for lasting comfort and understated style. 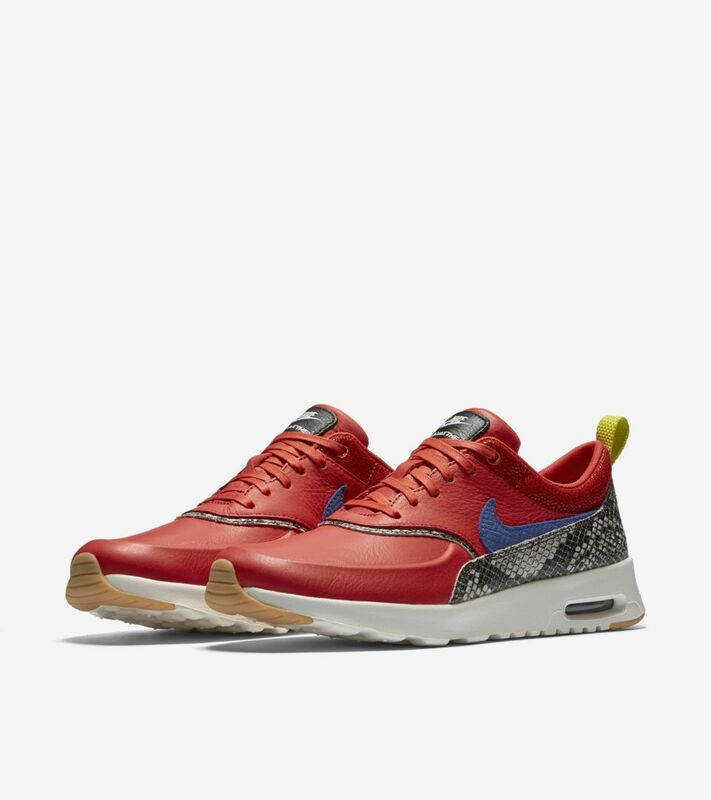 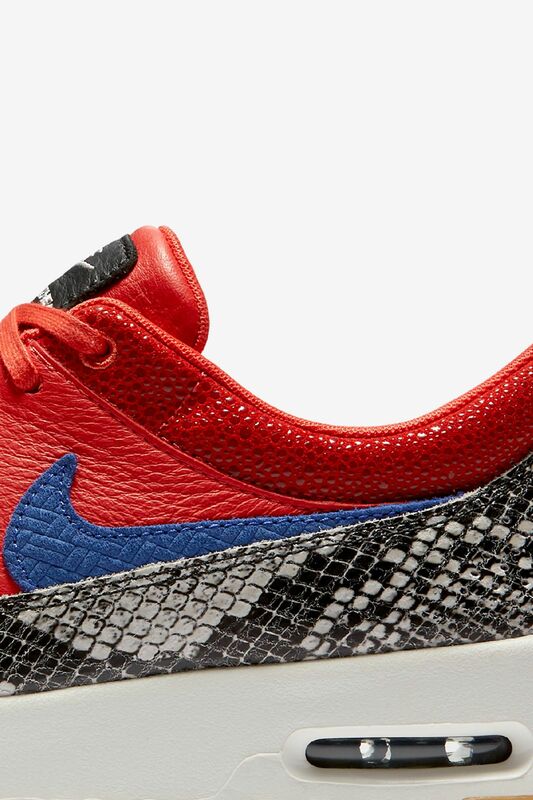 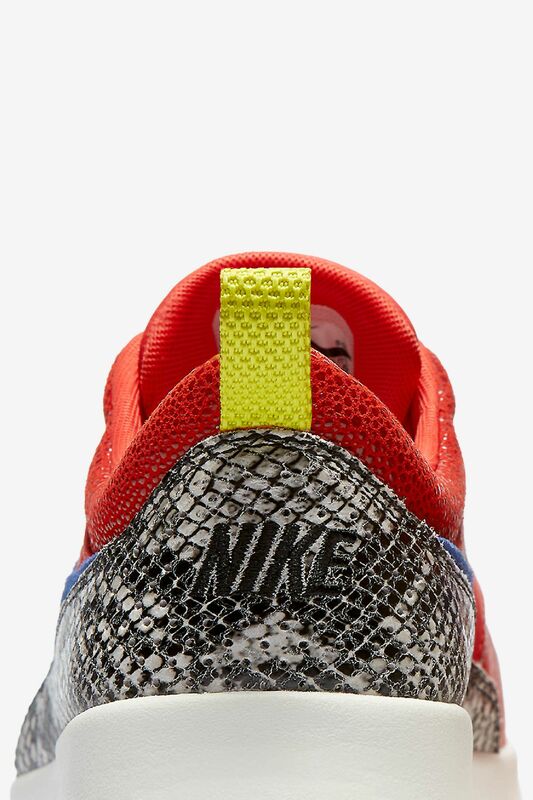 A bold, juicy colorway highlights the shoe’s sleek appeal.